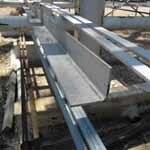 Carpenter 20 T Beam, Alloy 20 Angle Bar, ASTM B473 Incoloy® Alloy 20 Channel, Alloy UNS N08020 Beam, Alloy 20 Chains Suppliers and Dealer in Mumbai, India. 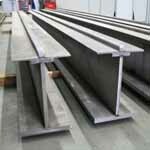 Alloy WERKSTOFF NR.2.4660 I Beam, Suppliers of ASTM B473 Alloy 20 U Channel, Alloy 20 Equal Leg Angle, 20 Alloy Anchor Chain Exporter, 20Cb-3® Beam Manufacturer in India. 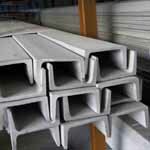 Ganpat Industrial Corporation is one of the prominent trading house & supplier in Alloy 20 Angle, Channel, Beam, Chain, which cannot be hardened by heat treatment. 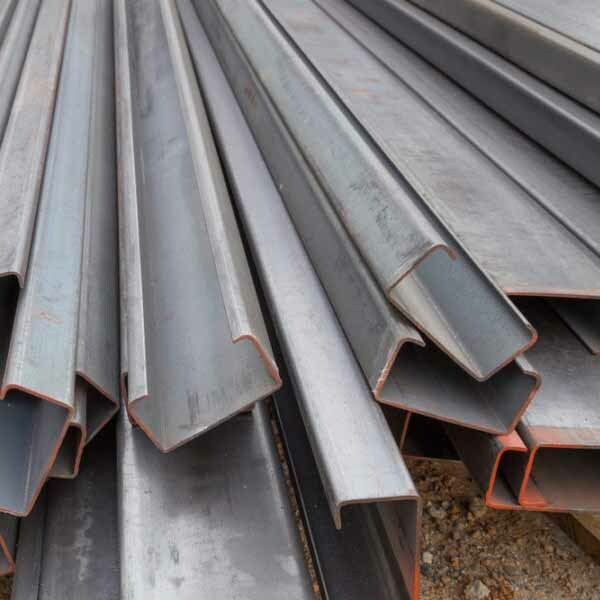 The austenitic stainless steels such as Alloy 20 Angle are considered to be the most weldable of the high – alloy steels and can be welded by all fusion and resistance welding processes. Alloy 20 C-Channel is annealed in the 1600 Degree F – 1650 Degree F (871 Degree C – 899 Degree C) range and then air cooled to relieve cold working stresses. 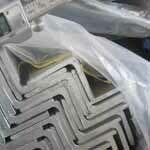 Alloy 20 Chain should not be exposed to temperatures of 2000 Degree F (1093 Degree C) or above due to embrittlement. If excessive large grains are encountered after annealing mildly cold – worked material, the annealing temperature of Alloy 20 H-Beam should be decreased to a range of 1200 Degree F – 1350 Degree F (649 Degree C – 732 Degree C) range. 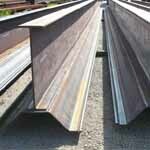 For maximum corrosion resistance to chemical environments, it is essential that the surface of Alloy 20 T-Beam be free of all heat tint or oxide formed during annealing or hot working. 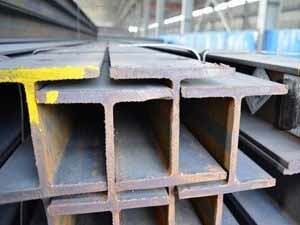 Alloy 20 I-Beam should be machined in the annealed condition using surface speeds. All surfaces of Carpenter 20 Angle must be ground or polished to remove any traces of oxide and surface decarburization. 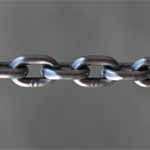 The parts of Carpenter 20 Chain should then be immersed in a warm solution of 10 % – 20 % nitric acid followed by a water rinse to remove any residual iron. Alloy 20 Lifting Chain, Alloy 20 T Beam, Hot Rolled Carpenter 20 Equal Leg Angle, Specialist Distributor of ASTM B473 Alloy 20 Twist Link Chain, Alloy 20 C Channel, Alloy 20 W Beams Exporter in India. We focus on every procedure to assure quality, the package we usually take is pack Alloy 20 Angle with environmental poly bags, and then in free fumigation wooden cases or wooden palte. Also can accept customized package such as OEM by negotiation. We offers just about everything to meet your 20 Alloy Channel pack requirements. Lot of emphasis is placed on the packing and packaging. 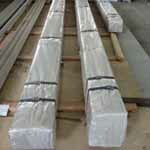 The AISI 20 H Beam are packed in wooden corrugated boxes foiled in plastic wraps and bubble wraps. 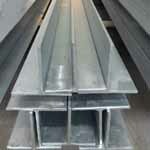 alloy 20 angle manufacturer india, alloy 20 angle price list india, alloy 20 angle weight chart, alloy 20 angle price in india, alloy 20 angle sizes, 20 alloy angle sizes, alloy 20 angle supplier in delhi, alloy 20 angle sizes india, alloy 20 channel manufacturers in india, alloy 20 c channel section sizes, alloy u channel for glass alloy , alloy c channel standard sizes, alloy u channel sizes, alloy c channel prices, alloy c channel manufacturers, alloy i beam price, alloy 20 beam size chart, 20 alloy t beams suppliers, alloy 20 h beam cost, alloy 20 structurals t beam manufacturers in india, 5/64″ long link chain 20 alloy , alloy 20 chain manufacturer india, alloy 20 chain price, alloy 20 chain for swings, alloy 20 chain manufacturers in mumbai, alloy 20 chain price in india, 20 chain manufacturers in delhi, alloy 20 chain size, 20 alloy short link chain, alloy 20 medium link chain, alloy 20 proof coil chain, 20 alloy chains, 20 alloy decorative rolo chains, alloy 20 twist link chain, 20 alloy industrial chain.